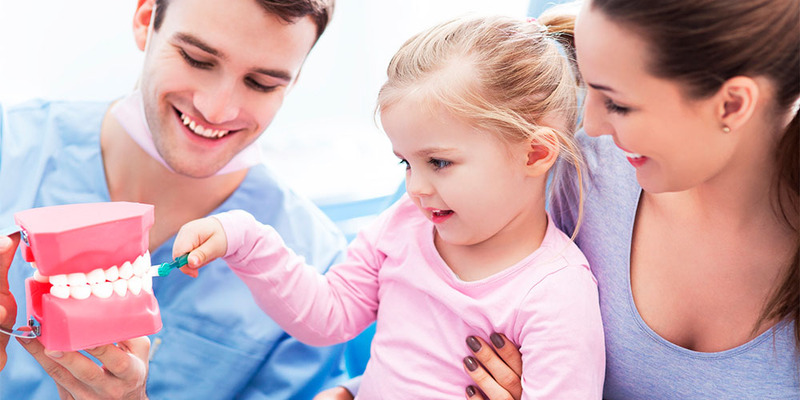 In recent years, the worldwide growth of tooth decay of the caries in young children has been noted. 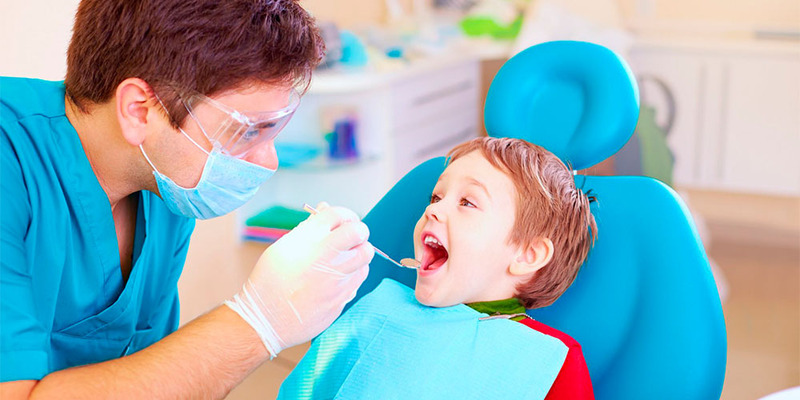 The origin of caries in children, of course, is the same as in adults. The main reason is the cariogenic microflora of the oral cavity. The most interesting thing is that it does not have newborn children. The presence of cariogenic microorganisms is associated with a primary infection, the main source of which is the mother of the child or those who care for him. — take vitamin-mineral complexes, which the doctor appointed. — Remineralization of tooth enamel and its fluorination in the dental office.